With the continued ethos to provide the best in eye health for all our patients, Praills continue to invest and move forward to ensure we look after the sight of the very young to the very old. 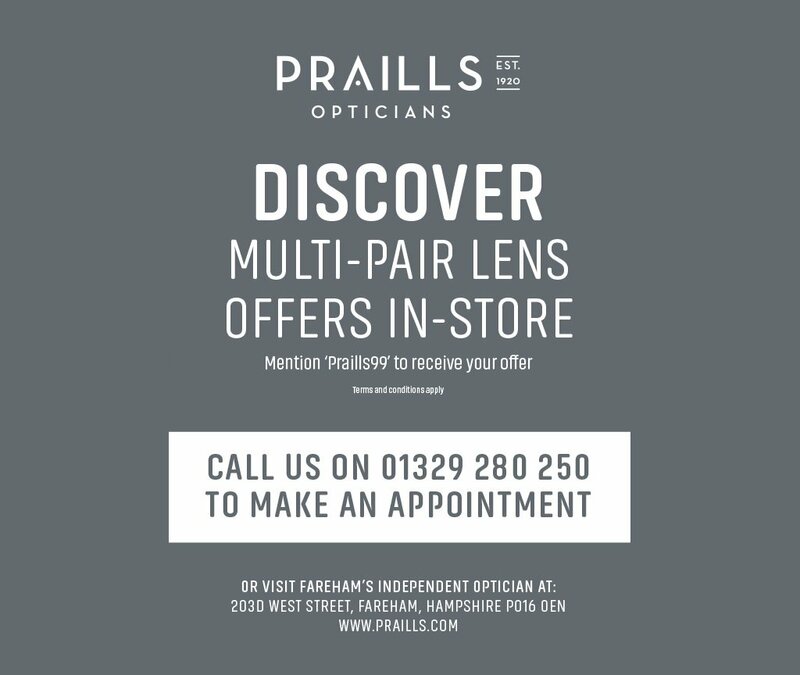 Praills Opticians were established in 1920. At the heart of the practice was the desire to provide professional and friendly care and attention to ensure the best vision and eye health was maintained for each and every patient. It must be working, as we have many long-standing patients. And we are especially pleased to say that patients who first attended as children, generally continue to use us as they moved into adult life. Our team provide all that you will require to ensure your eye health is maintained. 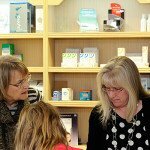 With our professional and friendly approach, our staff are here to offer advice and help with any of your eye health concerns. Praills have always kept up-to-date with developing technology, and the latest services and products. 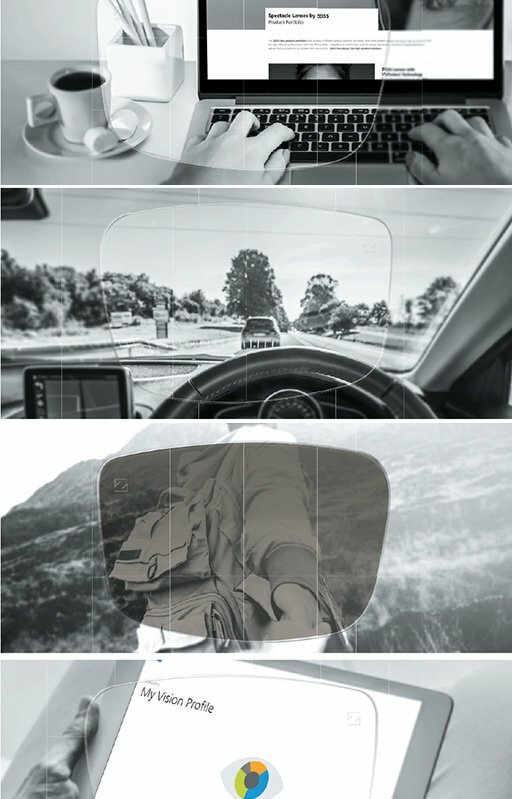 We are determined to provide our patients with the best in eye health and to benefit from the advancement of technology available. 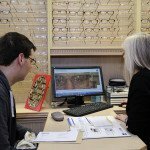 As an independent practice, we continue to progress with eye care advancements, provide a personal, friendly and caring service, and offer an exciting, stylish and high quality range in frames and lenses. Unlike some of the major chains, we are independent and so can provide real choice to suit the individual needs of our patients. If you are looking for a professional optician that really cares for your eye sight, throughout your life, then we look forward to being your optician of choice. To make an appointment call 01329 280250, Email: contact@praills.com or request an appointment online. We will always strive to provide the best in eye care, at competitive prices, whilst not compromising our service or the quality of eye wear we provide.